The people of Delices, Beotica and La Plaine are at the mercy of the Minister of Education and Government MP for the La Plaine constituency, Hon. Petter St. Jean. 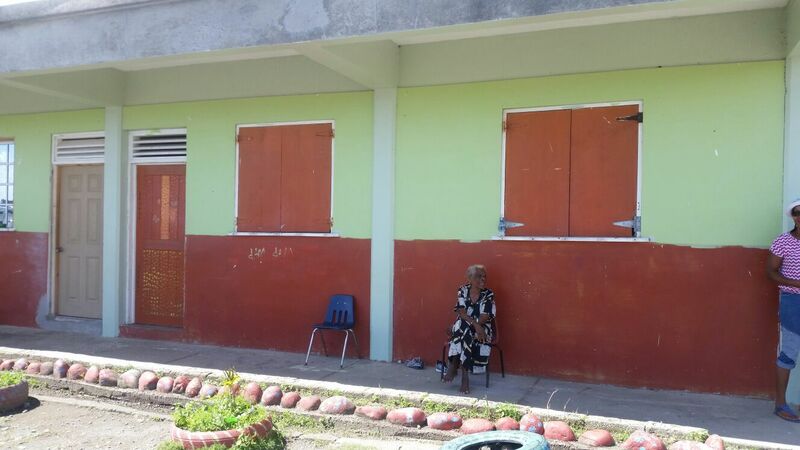 Since Saturday, November 4, 2017, the Day of Community Service, St. Jean nailed down and locked the door of the room with the supplies at the Jones Beaupierre Primary School in La Plaine preventing the volunteers to deliver the food supplies as mandated by the WFP. Let us go back just a little to truly understand the vindictiveness and savagery of Pepper Petter. Because of the political saturation of the relief distribution in the constituency by the Parl Rep and his group, the WFP asked the La Plaine Village Council and the Disaster Committee to organize themselves and work together. Two weeks ago between the 2 groups, the Distribution Committee was formed to work in collaboration with WFP to ensure Transparency, Accountability and Equity with the relief supplies. Since then, they have delivered supplies to 900 people in La Plaine and 500 in Carib, La Rouche and Victoria in Delices as advised by the WFP. 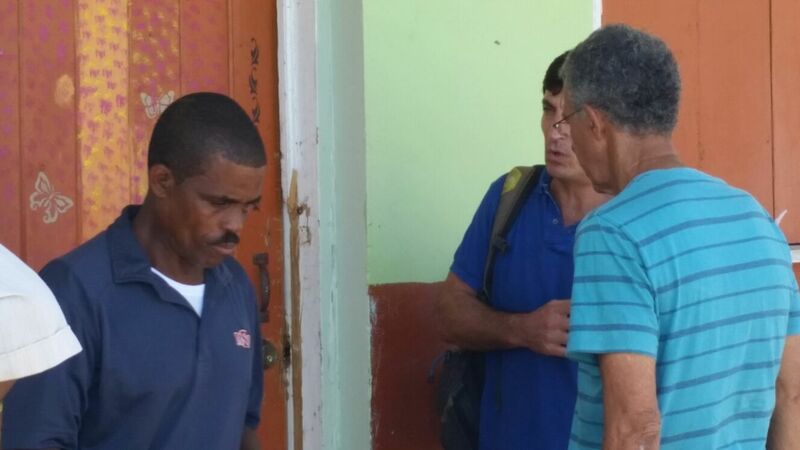 Today, Marco Selva, Head of Dominica Mission of the World Food Program (WFP) had to intervene and demanded that St. Jean give the keys to the La Plaine police to open the storeroom by 4pm. Petter Pepper took WFP supplies hostage, while PM Skerrit is saying that there is no politics with the distribution of Relief Supplies. You hear lies?? Hell fire for pastor pepper.